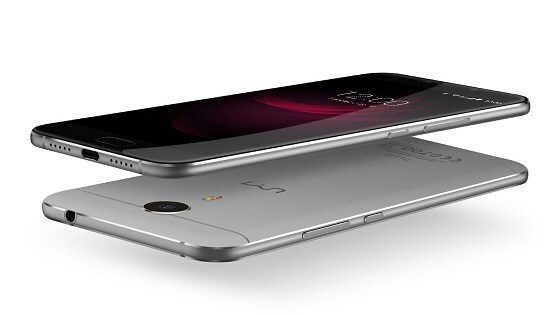 September 7th, 2016 is the official launch of this newest device UMI Plus. it also has 2.5D glass on top. has an unlocking speed of only 0.1s. MTN 4G LTE Data Plans Now Available… too cheap or too expensive? This Generation of monster device.